After a stressful election season, we can all find comfort in more than a little retail therapy. And getting a great deal makes shopping even more fun. So as you continue your Christmas and holiday gift picking, here are a few custom jewelry, beauty and fashion finds under $50. Nothing says holiday gift quite like an engraved or monogrammed piece of jewelry. That's why we love Brook & York custom rings and necklaces (from $46). The rings come in a variety of styles and are available in silver, gold and rose gold. 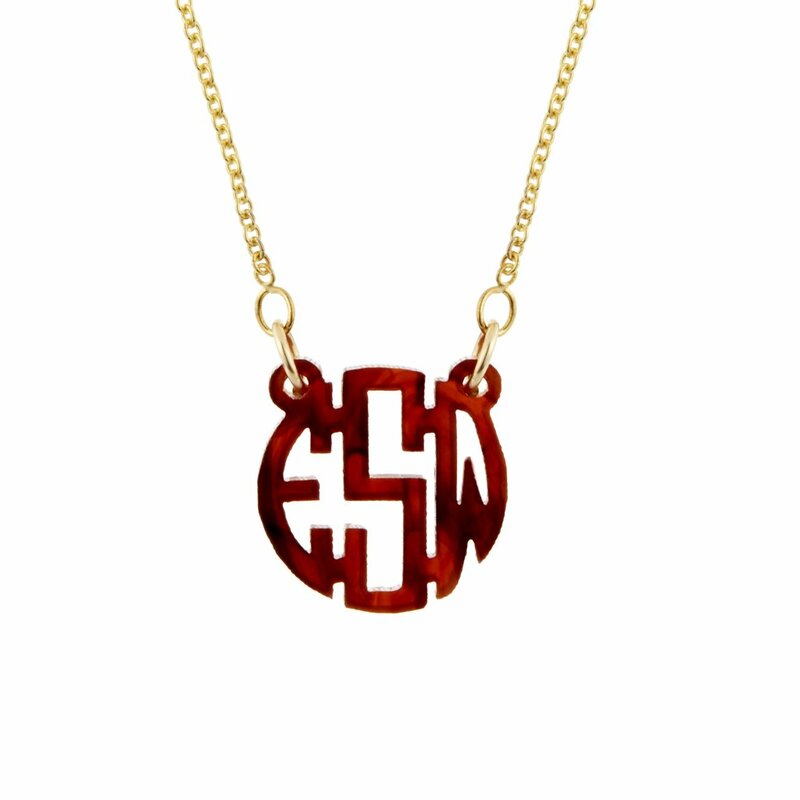 Necklaces are also available in tortoise, blonde marble and black marble acrylic. 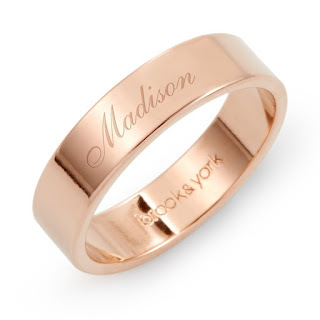 All of Brook & York's beautifully crafted jewelry is born in the USA. Holiday hair, we do care. Available exclusively at Sephora, Madam C.J. 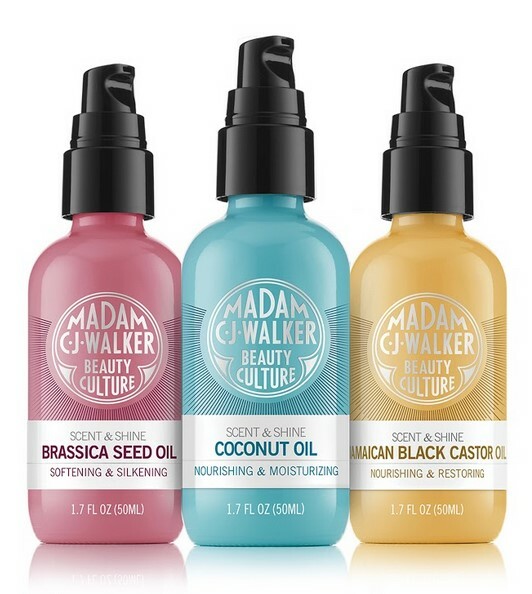 Walker Beauty Culture’s Scent & Shine Oil Collection ($26 each), offers a trio of silicone-free and antioxidant-packed lightweight oils, each with a distinct, signature fragrance. Each product in the line provides different benefits geared toward your styling needs and texture of choice. Jamaican Black Castor Oil to hydrate extra dry hair and scalps. Each oil will refresh styles in between full washes with their subtly scented formulas and give a conditioning and shine boost for dry, thirsty hair. 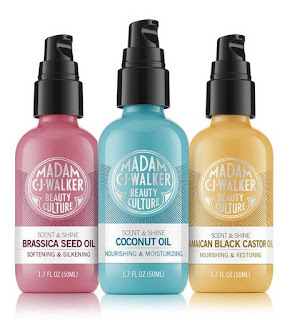 Perfect for wet or dry styling, each oil can also be blended with other products for a personalized treatment that meets your specific hair needs. 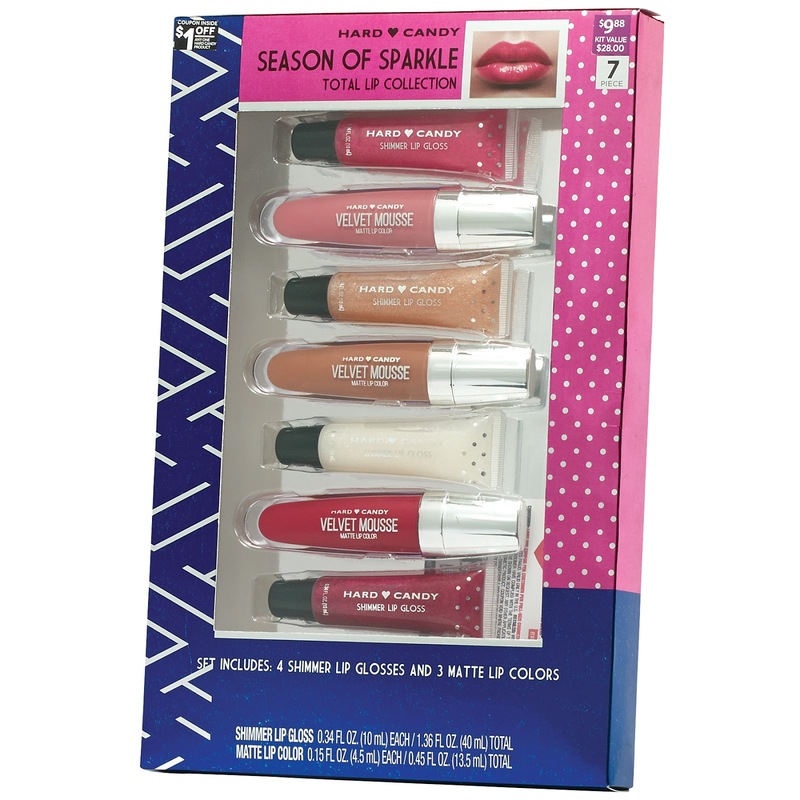 The line is cruelty-free, and contains no paraben, sulfates, phthalates, artificial colors or fragrance, mineral oil or alcohol. 'Tis the season to sparkle. 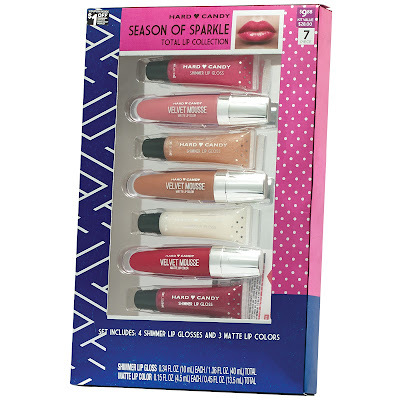 And girls of any age will just wanna have fun with a Hard Candy makeup gift set (from $9.88) that includes the Walmart exclusive brand's best lip glosses, eyeshadow palettes, blushes, makeup brushes, and more. Women love shoes, and usually have a closetful. But most men will wear the same pair until there's a hole in the sole. 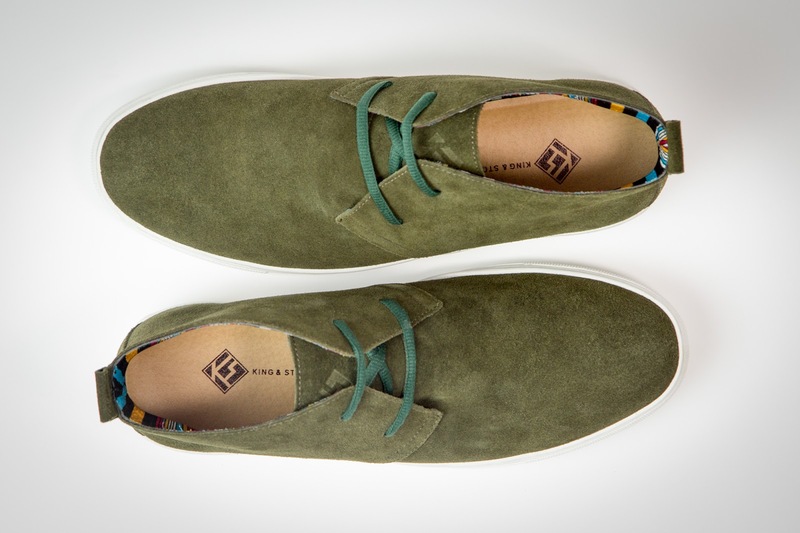 Well, here's a game changer in the men's footwear marketplace. Every season, King & Stone presents subscribers with a highly-curated selection of on-trend designs to choose from. The company delivers four pairs of shoes per year (one pair per season) for a simple monthly subscription rate of $25. When the new season drops, all subscribers have to do is pick the style they want and their new shoes will be manufactured and shipped. Subscribers may skip a season or cancel at any time. The brand's mission is simple. "We make it easy and affordable for men to look great all year long without the hassle," says co-founder Shaun Rosenstein.